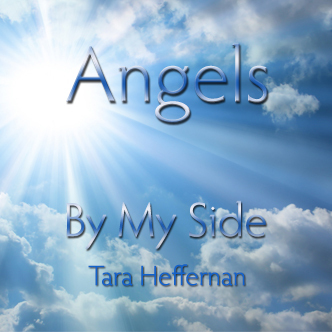 “Angels By My Side” began life as a poem. I wrote it at a very difficult time in my life. Years later, I found it in a journal and showed it to my father, Paddy Galvin. I asked him to put a melody to it but he gently said, “No, you need to put your own melody to it, otherwise it will never feel like your song.” Amazingly, it didn’t take long for me to come up with one. But I still needed help, so I brought it back to my Dad, who sings beautifully and with his valuable input and some changes, Angels By My Side became a song. My Dad is one of life’s believers, so we set off an adventure. 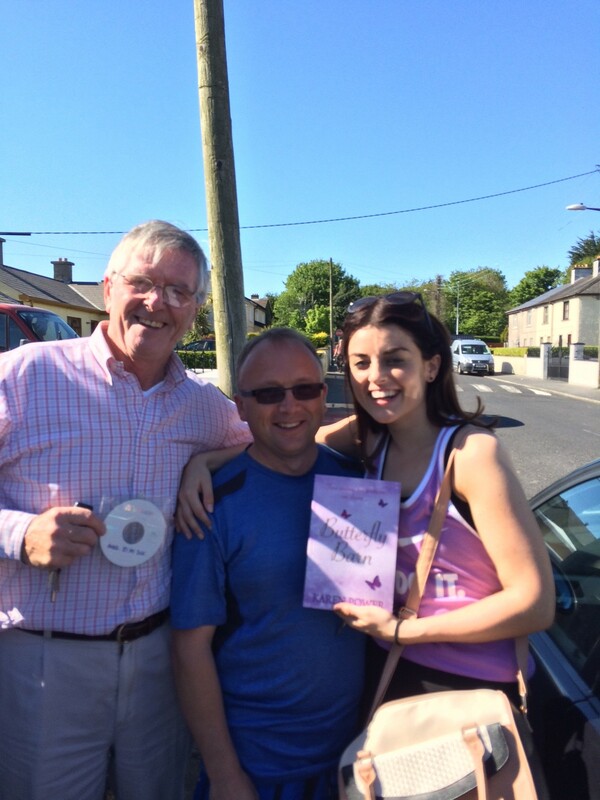 This led us to connect with many of his musician friends in this great city of ours, Waterford. We would like to acknowledge all their help and support along the way. Thank you so much to Ben Browne, Phil Simpson, Willy Fleming, Bernie Flanagan, Joe Smith, and Jet O’Sullivan all of whom helped to bring the song to life. 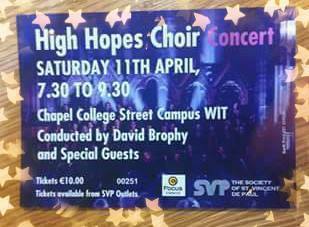 Thanks to Event Manager, David Hennessey who made it possible for my Dad to perform it at the High Hopes Choir Fundraiser with his friends. This brought the song off on a new road. Music maestro, David Hayes heard it and created a fantastic orchestral arrangement using the talented Sarah Rodgers as violinist. When Dad said, “Karen would love to hear a girl sing the song. David suggested the incredibly gifted, Tara Heffernan. To me, Tara has the voice of an angel. We truly hope you find some comfort in this song.